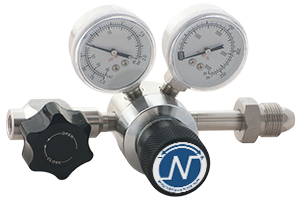 Located in Southern California, Neon Controls was founded in 1988 to meet the demanding needs of its customers for precision control of high pressure in the instrument and process industries. By applying advanced manufacturing methods, our very high quality regulators are available to customers worldwide in a variety of materials and at very competitive prices. 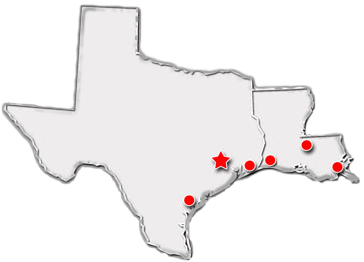 Our large inventory and dedicated staff of experienced professionals provide fast delivery for even the most critical applications. 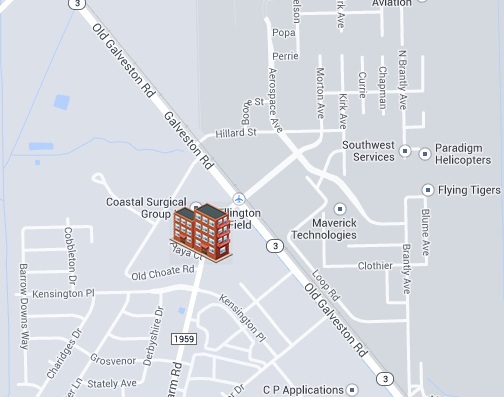 Use the tools you will find on this site, or call one of our knowledgeable staff to help you find exactly the right regulator for your application. The Series 44 semi-automatic changeover provides an uninterrupted supply of gas to your instrumentation or process. Incorporating two Neon Series 10 regulators into one body minimizes space requirements while providing the high purity construction of the Series 10. The outlet of this assembly feeds another Series 10 regulator to provide final regulation for your application. secondary bottle automatically takes over. Turning the indicator knob so that the arrow points to the now-active source bottle allows replacing the original primary cylinder, which will then take over automatically when the secondary bottle is depleted. A wide variety of options such as pigtails, CGAs, check valves, pressure switches, and outlet valves allow you to customize this item to your specific requirements. Neon 10 and 15 Series are compact, lightweight, high purity, single stage, pressure reducing regulators for specialty, flammable, and industrial gasses or liquids. We offer a multitude of outlet pressure, seat material, and flow coefficient options. Our sensitive, long life, 316L stainless steel diaphragms insure gas purity and integrity. We offer a wide variety of body materials, porting options, and connections to meet your specific needs, while minimizing the internal unswept volume of the regulator. 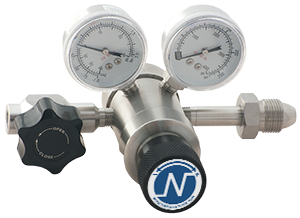 Regulators can be supplied with options such as installed pressure gauges, valves, and CGA assemblies. The Neon 85 Series is a compact, lightweight, high purity, dual stage, pressure reducing regulator for specialty, flammable, and industrial gasses or liquids. We offer a multitude of outlet pressure, seat material, and flow coefficient options. Our sensitive, long life, 316L stainless steel diaphragms insure gas purity and integrity. 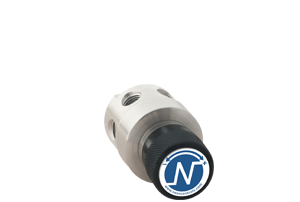 The Neon 12 Series is a compact, lightweight, and high purity back pressure regulator. Our sensitive, long life, 316L stainless steel diaphragms and a Cv of 0.3 affords steady upstream control of pressure from low to moderate flow applications even with fluctuating flow conditions. It can be used for both gas and liquid applications. The large sensing diaphragm provides sensitive throttling action making the Series 12 a superior choice over a relief valve. We offer a wide variety of body materials, porting options, and connections to meet your specific needs while minimizing the internal unswept volume of the regulator. 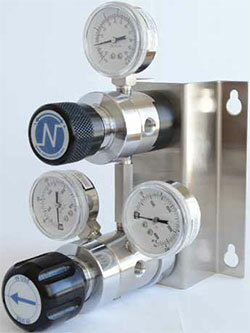 Regulators can be supplied with options such as installed pressure gauges and valves.